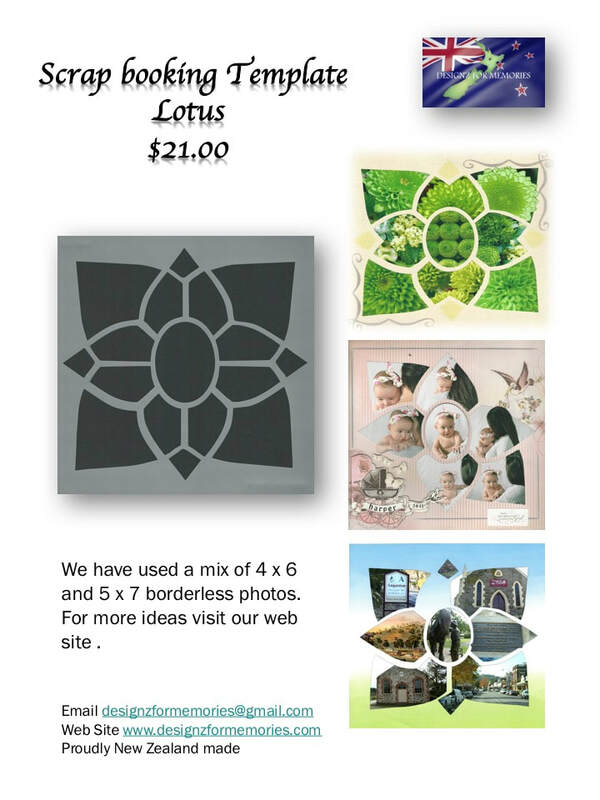 New 5D Diamond Art products. These are so much fun once you try them you will be hooked. CHILDREN WILL ALSO LOVE DOING THESE 5D DIAMOND ART CRAFTS. ALL 5D KITS COME WITH FULL INSTRUCTIONS. kit contains everything you need including tools.